Create a schedule in minutes. 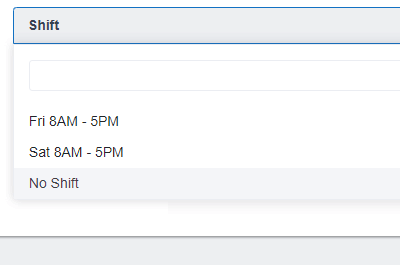 Web and Mobile scheduling for small, medium and large businesses alike. 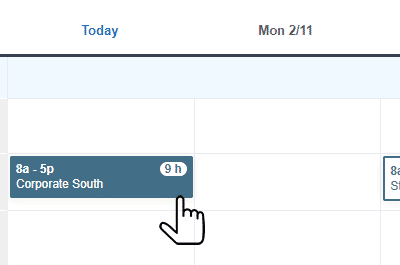 Watch our short video below to see some highlights of our various scheduling features. Scroll down to see some additional information about each feature. All of our Time Tracking features are included with scheduling. Departments are like Job Codes. You can easily create and assign codes for your employees to punch in to. If more than one code is assigned, employees will be presented with a list to select from. You’ll see the amount of time spent on each code reflected on your employees time card and in your reports. 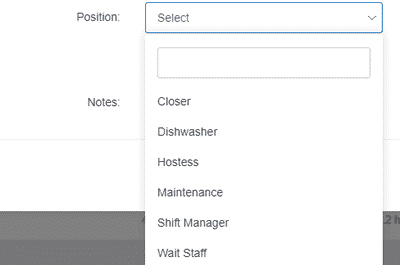 Create and assign positions to your shifts. If your employees work more than one position, have them select which one they’re working that day. Time will be split by position when viewing your reports. Create shifts by clicking on an empty cell. Then drag and drop shifts where needed. 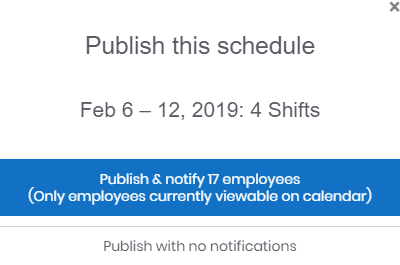 You can click on a shift to edit it, and then when ready you can publish those shifts to notify your employees. You decide what and when to notify your employees of the schedule. Make a change but only want to notify one employee? You can do that. Need to publish but not notify anyone yet? You can do that too. 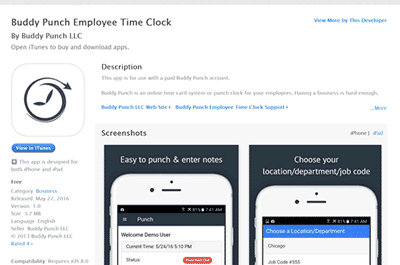 We have apps for both Android and iOS devices to help your employees on the road or out in the field track review their schedules and log their time. Is an employee not on the schedule yet? Or are they on call and can fill in when needed? 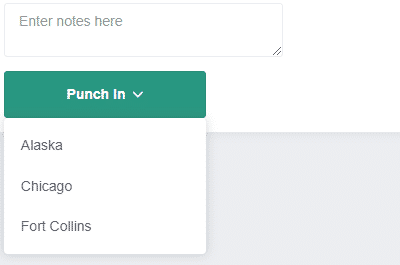 You can enable it so they can punch in without a shift. If you have employees who like to punch in early or punch out late it can affect your scheduled time and cause additional overtime for the week. Punch Limiting can help. 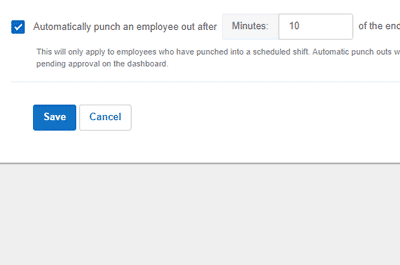 You can limit punching in and out to the employee’s schedule, or to a time of day. Do you have forgetful employees or would you like to make sure they punch out at the end of the day? We can punch them out when their schedule ends automatically. Have additional questions? We’re happy to help answer them. Click on the chat button on the lower right hand corner of the screen. We also have a self help area where you can explore various articles and videos.